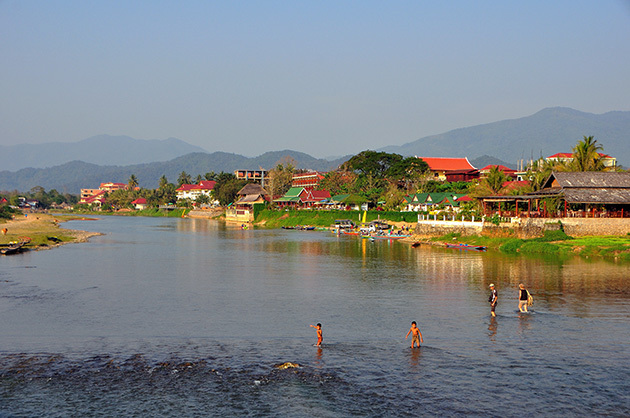 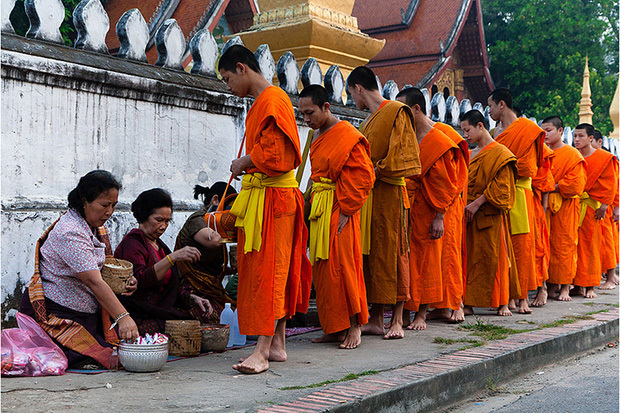 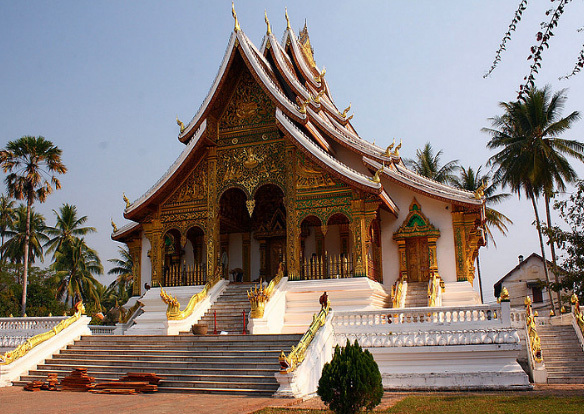 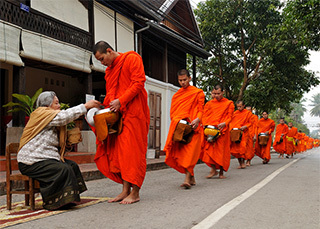 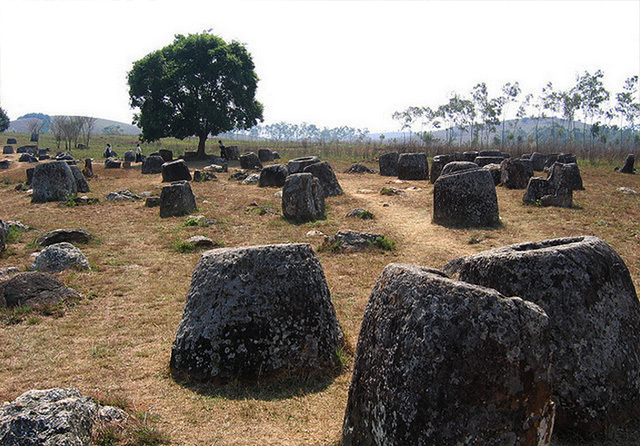 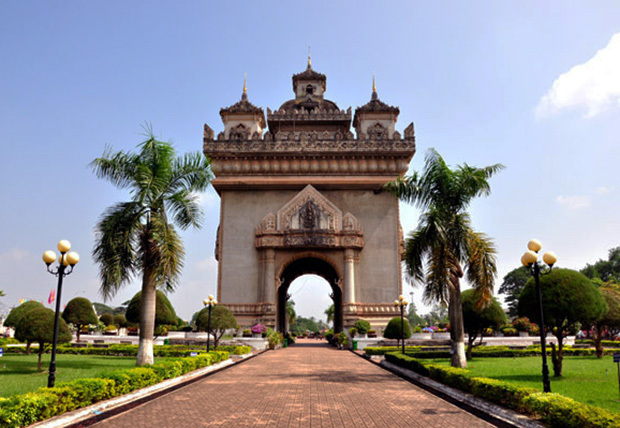 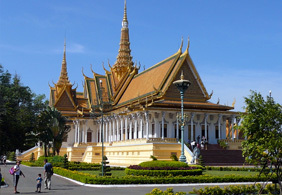 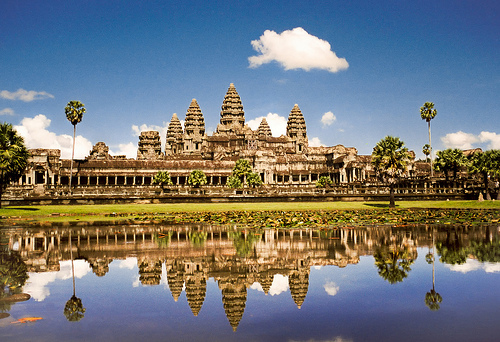 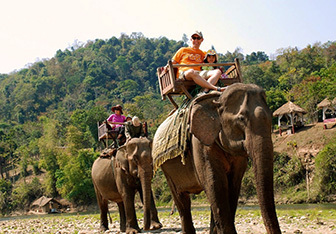 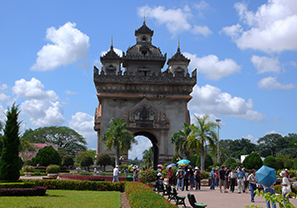 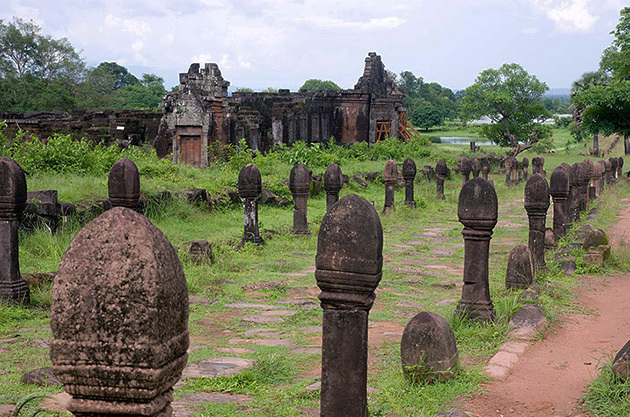 Laos is a country as yet untouched by the modern demands, stress and peace of life. 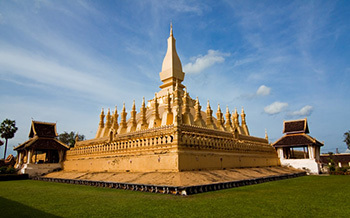 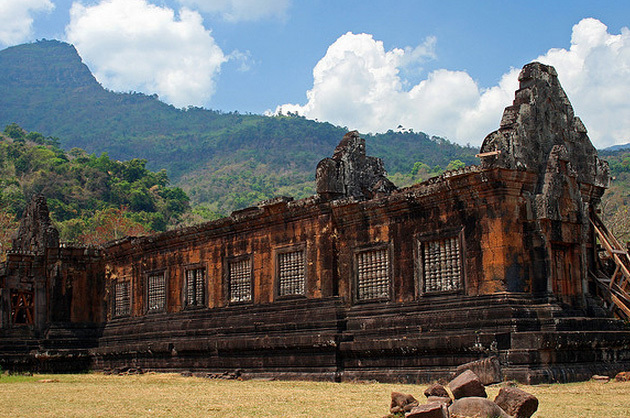 Laos is full of cultural attractions and natural wonders: temples that reflect the past 500 years of Buddhist architecture, massive stone jars that defy easy explanation, caves crammed full of Buddha images, and a host of eco-friendly options. 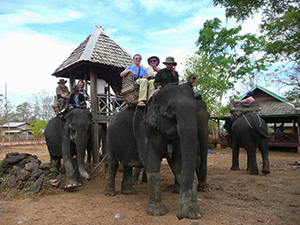 Below, you’ll find a selection of our most popular tours, but the list is by no means exhaustive. 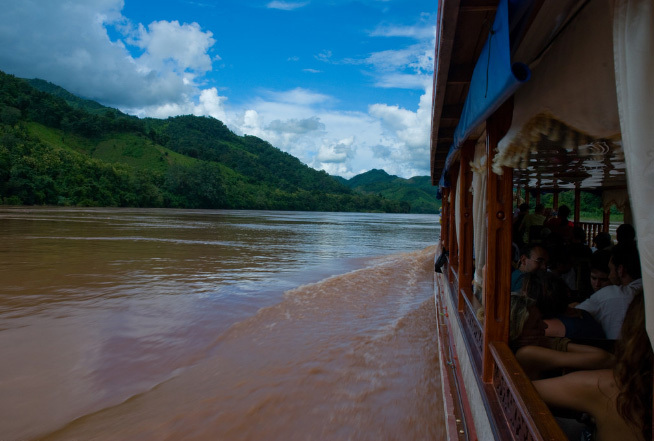 If you don’t find what you’re looking for, please ask us for help.